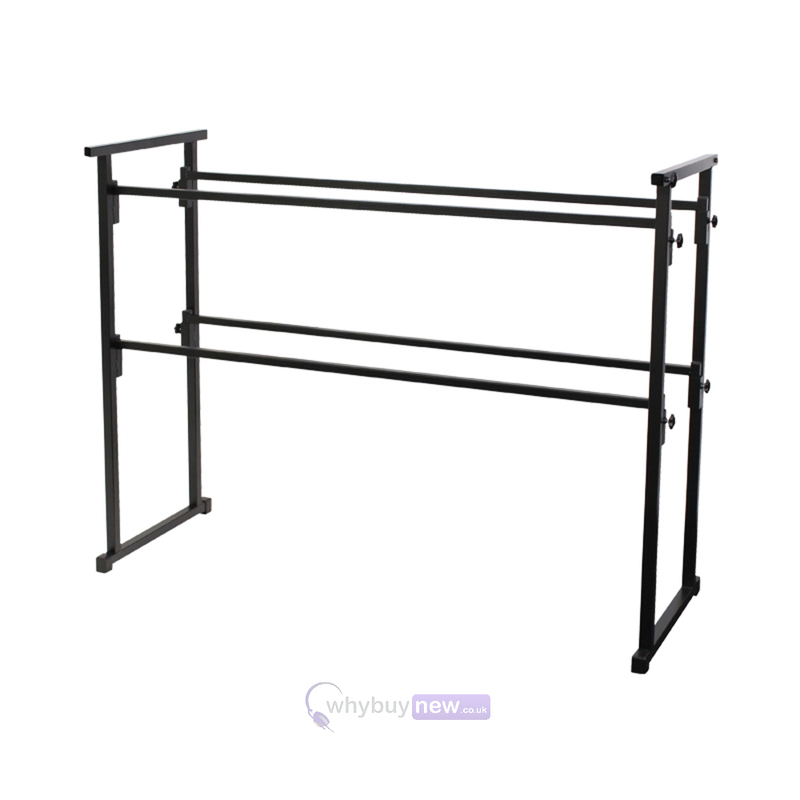 The Rhino 4' Pro Disco Stand is a high quality disco stand that offers mobile DJ's and mobile discos an ideal solutuion for anyone looking for an easy and quick way to set up their mobile disco rig. You can also buy a 4 foot carpet shelf (not included) that really makes your stand look professional. 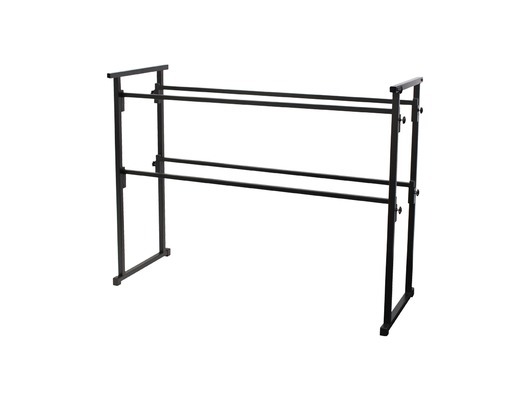 This stand allows you to place flight cases, laptops, controllers and mixers on top with an additional shelf underneath for amps and lighting controllers.